As much as a love a fun pool read, when it comes to seasonal reads, the winter holidays are by far my favorite setting. 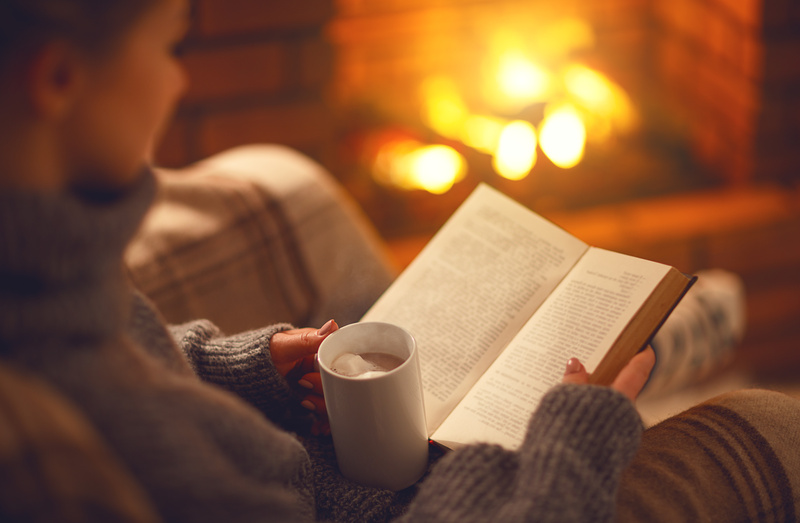 I absolutely love curling up with a book set at Christmas and indulging in every detail of the holidays while sipping a warm cup of coffee or a well-deserved glass of red wine. Throwing on some Christmas pajamas adds to the atmosphere, making December my favorite reading month of the year. 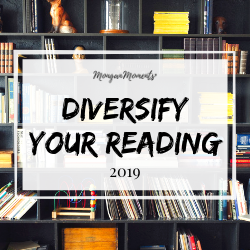 Here’s a roundup of the best holiday reads released in 2018. 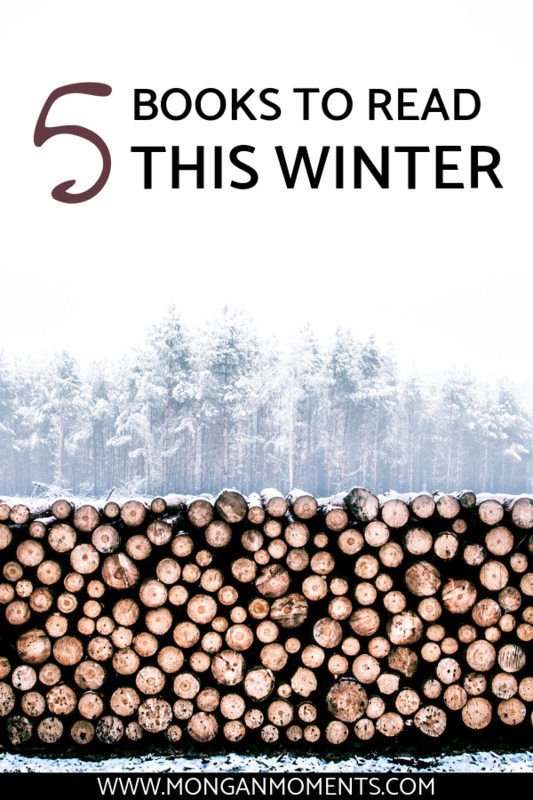 I recommend you add all of these to your bookshelf this winter! If you’re looking to escape all things snowy and Christmasy then I don’t understand you as a person, but I do have a book recommendation for you. I haven’t read this one yet, but I did read Hilderbrand’s The Perfect Couple over the summer and soaked up every second of it. So I can’t wait to dive into this one. There’s a secret life and plenty of intrigue at the center of this novel, so I’m almost certain it won’t disappoint! Are you looking for even more Christmas reads? 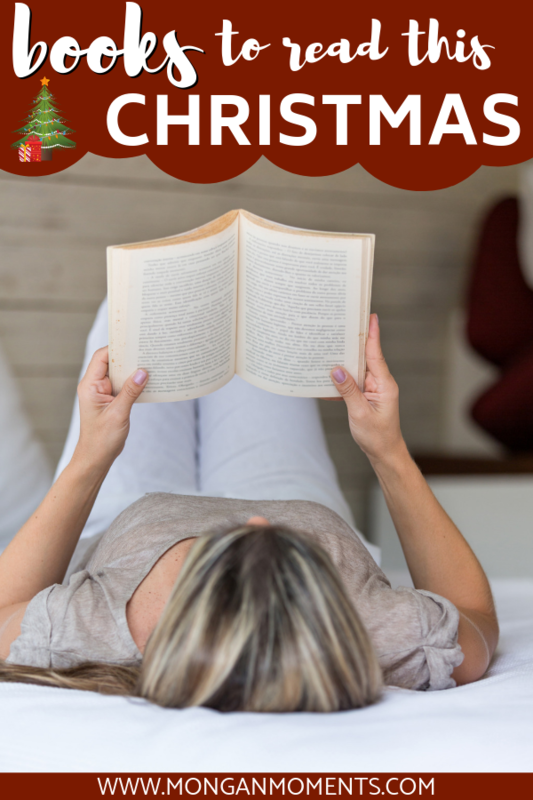 Check out this list of cheap & cozy Christmas reads! I also recommend Seven Days of Us by Francesca Hornak, which is a family Christmas novel similar to The Christmas Sisters and it’s such a lovable story. The Christmas Sisters sounds like a fun read this time of year, plus it’s set in Scotland! I’m a sucker for anything that takes place in a country I want to visit. It was a great read! Not what I was expecting it to be. 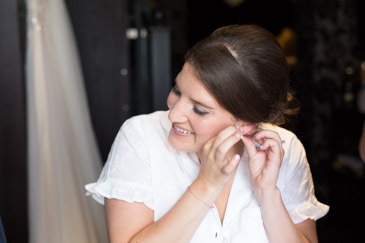 I was pleasantly surprised and highly recommend!